It’s nearly 11 pm on a Monday night in late July, and we are in the back room of an Italian restaurant not far from the Fort Lauderdale beach. It’s a place he often takes visitors who make the trek from Los Angeles or San Francisco to Mickey Mouse’s Florida homeland for a demo. Oscar-winning visual effects wizard John Gaeta, known for his work on the Matrix and later at Lucasfilm’s ILMxLAB, sits to my right, having joined Magic Leap last year. Former Samsung executive Omar Khan, who is on day 11 in his new role as chief product officer, sits to my left. Everyone is in a good mood because finally, I mean finally, after two years of boastful promises followed by two years of near silence, the company is on the cusp of revealing a headset that actual developers—and any old person in the wild—will be able to buy and bring home. But it’s unclear, now, whether enough people will be willing to try it. 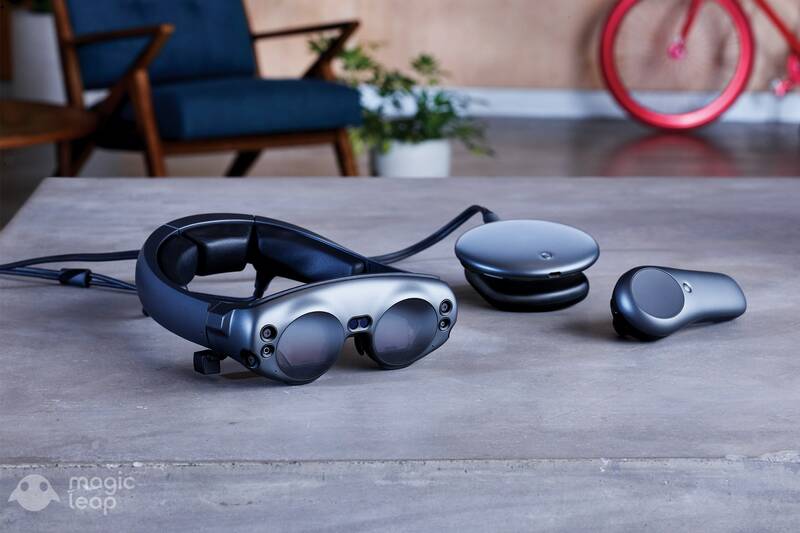 Such a thought would have been absurd just three years ago when Magic Leap was the hottest company in augmented reality, and any interaction with its secretive technology became a status symbol among techies. Yet Magic Leap has promised so much for so long, with no results to speak of, that many of those who occupied that first wave of hype have written off all hope that its infamous, mythical, mixed reality product is real at all, let alone the transformative technology it set out to be. Abovitz gets it. 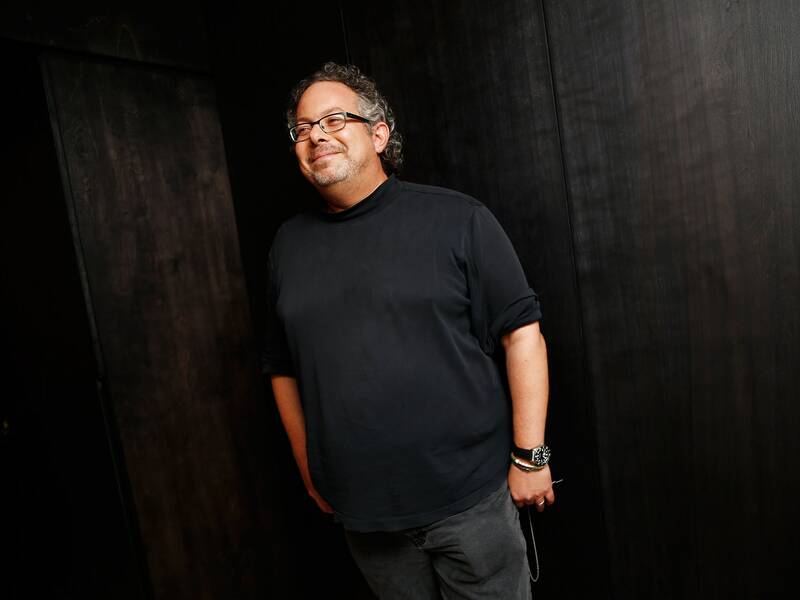 In the fall of 2014, when Magic Leap’s entire staff could still fit inside his conference room and demos were run on a refrigerator-size metal block nicknamed The Beast, Google led a $542 million series B investment. It was an absurd-sounding amount of money for such an early round of funding—and Google’s CEO Sundar Pichai joined Magic Leap’s board. Suddenly everyone was curious about the mysterious Google-backed tech company with a quirky founder who eschewed Silicon Valley’s norms—a man who planned to headquarter his company in Florida rather than moving to the West Coast. But Abovitz’s grand descriptions always seemed to fall short of explaining how this technology worked. Before Magic Leap had a headset or software or programs, it hired marketers to sell the Dream of Magic Leap, all the while promising that a product was just around the corner. Abovitz dropped mysterious hints on Twitter, hid Easter Eggs inside of old TED talks, and accepted an invitation to speak at the 2015 TED conference, bailing just days before his scheduled talk. Founder and CEO of Magic Leap Rony Abovitz once planned to unveil the company’s headset like Willy Wonka—by issuing golden tickets to a select few. The last time I visited Magic Leap was the spring of 2016. There was a palpable tension when the marketing side of the business promised I’d see a product by the end of the year. Even then, it felt ingenuine. In my demo, the goggles were still attached to a large computer, and the software crashed after 10 or 15 minutes. I TRIED OUT the Magic Leap One in a 1,000-square-foot faux-living room that had been tricked out in West Elm furniture, and it wasn’t great at first. The headset was beautiful, and unlike others I’ve tried, it felt light on my head. A disc-size battery and computing pack, built like a small CD, fit easily in my front pocket. A main menu popped up in front of me, the field of view large enough that it didn’t seem narrow. But as great as this was, there were glitches. When I tried to use the hand controller to navigate to a football demo, the controller didn’t respond; the experience appeared frozen. Once the headset was working, the experiences were creative and compelling. The images were crisp and solid (as solid as virtual reality can be, anyway). With a click of the controller, I pinned a Helio browser on the wall to my left. I opened a Wayfair demo in a second browser directly in front of me. A plush chair appealed to me from the Wayfair website, so I used the controller to drag it directly into the living room and see what it might look like. I finally saw the NFL demo, using my controller to plant the playing field on the ground so that I could better see an interesting move in a game I was watching. And I got to play Dr. Grordbort’s Invaders, a first-person shooter game being developed by Weta Gameshop. 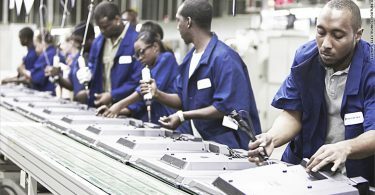 These experiences are certainly on par with other augmented reality and virtual reality demos I have seen. Are they really mind-blowingly better than the competition? Not yet. But Magic Leap does have a product, and despite its naysayers, it’s very close to being in all of our homes.